Obituary for Andrea B. (Jaskowiak) Parise | Sorge Funeral Home Inc.
Andrea B. 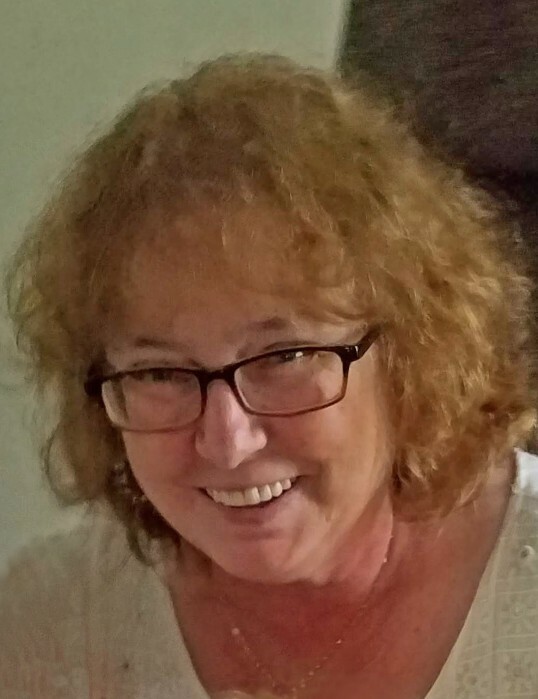 (Jaskowiak) Parise, 59, Altoona, formerly of New Jersey, died Saturday at her residence. She was born in Witterhausen, Germany, daughter of the late Josef and Maria (Veth) Jaskowiak. Surviving are two daughters: Jessica Merritts and husband, John II, of Duncansville, and Jennifer Powell in Massachuttes; a son, Frank Parise Jr. in New Jersey; four grandchildren: Cassandra, Catrina, Caitlyn and John III; and a sister, Gabriele Cordes in Germany. She was preceded in death by a brother, Norbert. Friends will be received from 11:00 a.m. to 1:00 p.m. Friday, April 5, 2019, at Sorge Funeral Home & Crematory Inc., Hollidaysburg, where a funeral service will follow at 1:00 p.m. Friday. Interment will be at Alto-Reste Park.